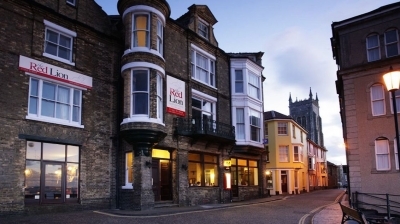 The Red Lion Hotel is situated on the beautiful North Norfolk Coast overlooking the award winning Cromer Pier and award winning beach. At over 200 years old you'll discover many of its original features, including wood panelling, open log fires and Victoria flooring. The hotel boasts 15 en-suite rooms, many with amazing sea views. You'll find a lounge area for comfort and relaxation overlooking the pier and a traditional bar with an excellent selection of local Real Ales from Norfolk and Suffolk. The Red Lion is a member of CAMRA , is in the AA Good Pub Guide and also the AA Pet Friendly Guide. You can choose to dine in the bar or our newly refurbished restaurant, we offer superb Norfolk Fayre sourced by our team of Chefs including Norfolk Sausages, Venison, Cromer Crab, Morston Mussels and in fact all the Seafood the Norfolk coast has to offer. The Hotel prides itself on its level of comfort, welcome, service, delicious food and beautiful location. 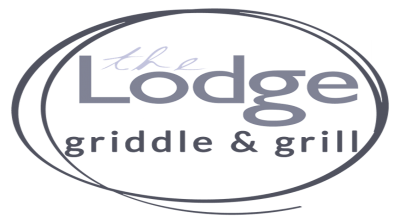 Indie Voucher Details: The Lodge Restaurant and Bar at North Tuddenham is delighted to offer 1 bottle of house wine per table of 4 diners on presentation of this Allthingsnorfolk Indie Voucher. 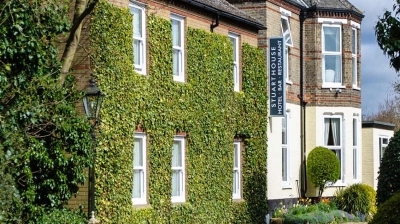 We are a small family run hotel situated in its own grounds and just a short walk from the centre of the historical town and port of Kings Lynn. The original house dates back to Victorian times when it was the private residence of a prominent King's Lynn business man. The building was converted into a hotel in the early seventies and has developed through additional building and refurbishment into the comfortable hotel of today, while still retaining many of the original Victorian features. All the rooms are now en-suite and well equipped with all modern amenities including Wi-Fi internet access, direct dial phones, TV, radio, hairdryer, complimentary tea and coffee making facilities. Private off street parking is available in the grounds. Two gardens are available in which to relax with a selection of drinks available from the well stocked and popular bar, (renowned for its award winning real English ales). Bar meals are available in the bar and beer garden, while superb a la carte' meals can be enjoyed in the restaurant, private dining room or 'al fresco' in our residents garden. Whatever the occasion, business or pleasure, this delightful hotel and friendly staff will ensure that your stay is an extremely pleasurable one.